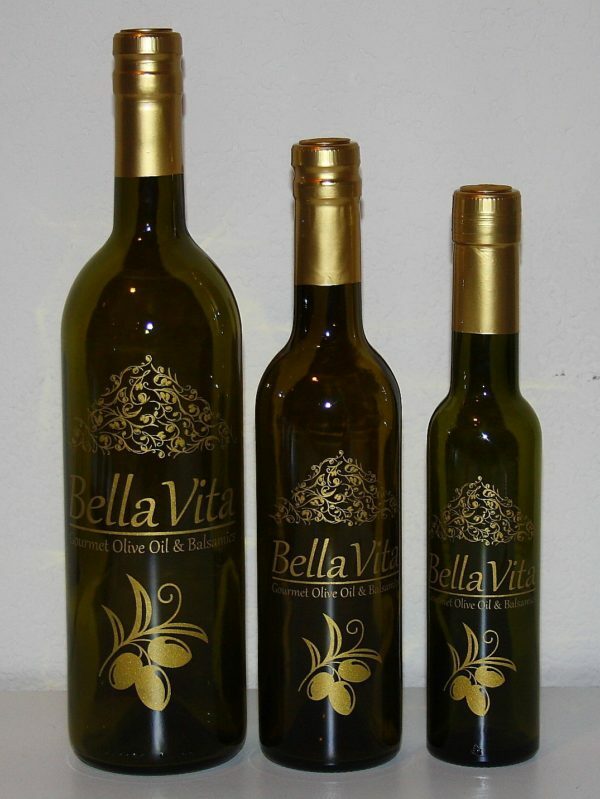 Organic Basil Olive Oil – Fresh, green and herbal. Basil and olive oil are two integral ingredients in Mediterranean cooking and it was just obvious to us that the two would be wonderful together. 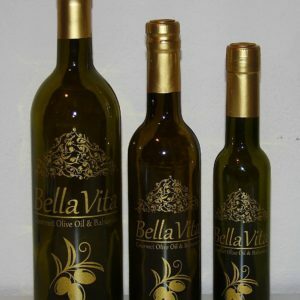 Notes: Try it on a summer salad or caprice and let your taste buds travel to the shores of the Mediterranean.